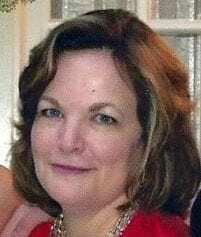 Gaye Clark is a case manager for Erlanger Health Care Systems in Chattanooga, Tennessee. She writes in her free time. She has two adult children, Anna and Nathan, and one granddaughter, Clark Jaymes. You can follow her on Twitter. God does not forgive worthy sinners, but guilty ones.